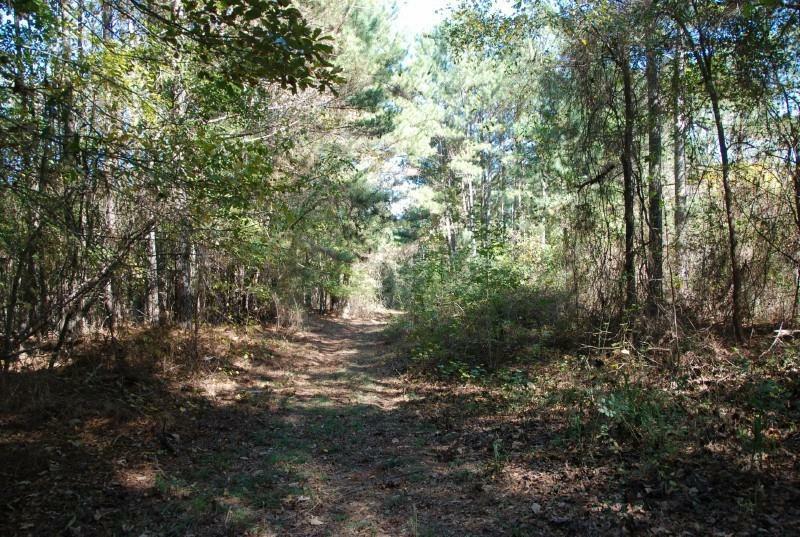 119 ACRE TRACT OF LAND LOCATED VERY NEAR I-85 AND LARGE INDUSTRIAL. 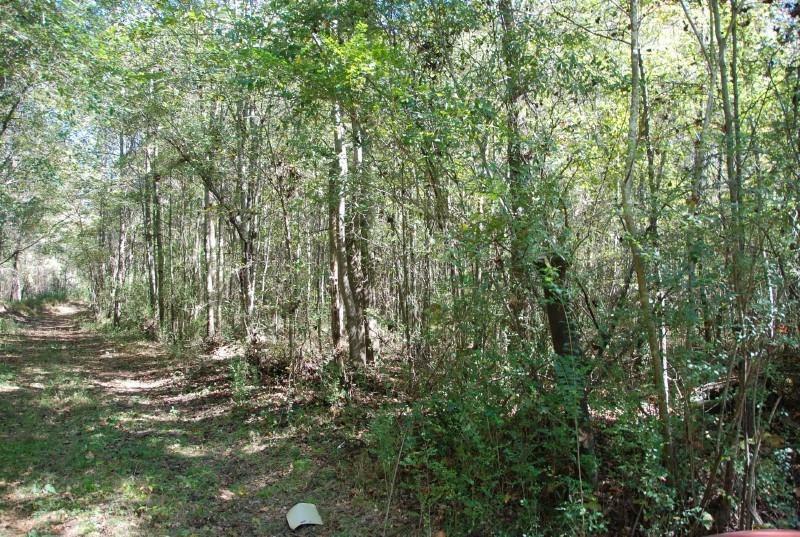 THIS TRACT OF LAND OFFERS AMPLE ROAD FRONTAGE ON OLD STATE ROAD, AND LAYS VERY WELL. 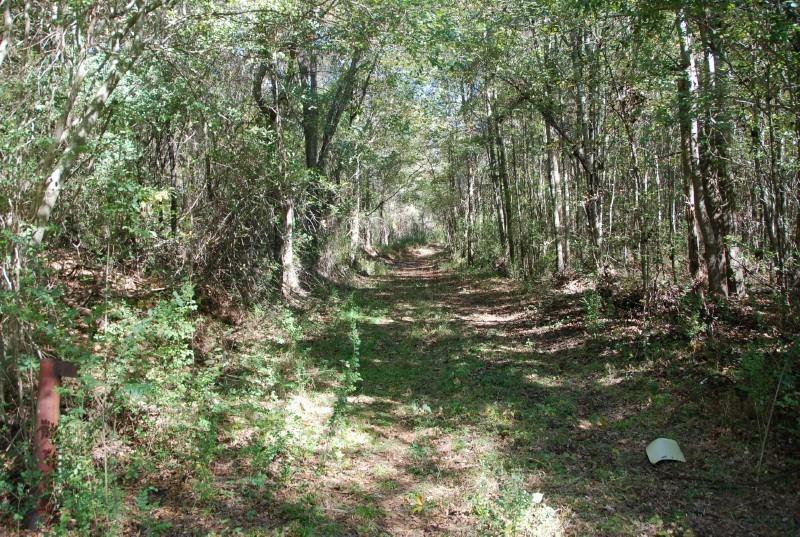 ALSO IS COVERED IN WOODS, MOST OF WHICH ARE MIXED HARDWOODS AND PINES. 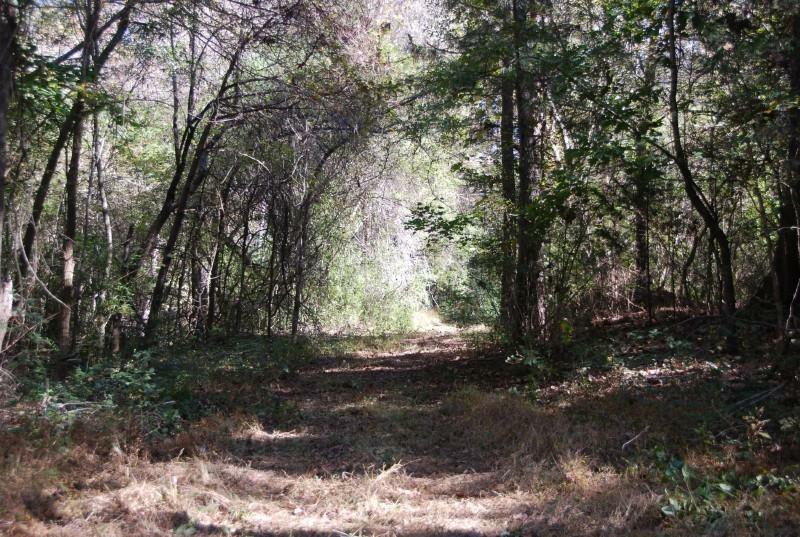 GREAT TRACT FOR DEVELOPMENT.